Hailing from Costa Mesa, CA, Aaron King’s background in the arts and his exceptional eye for all things beauty made him a natural as a professional hair artist. Having experienced heightened success and recognition for his ability to craft natural looking color, precision cutting, and runway-grade styling in Newport Beach, Orange County, King decided to bring his talents to the heart of it all, Beverly Hills. 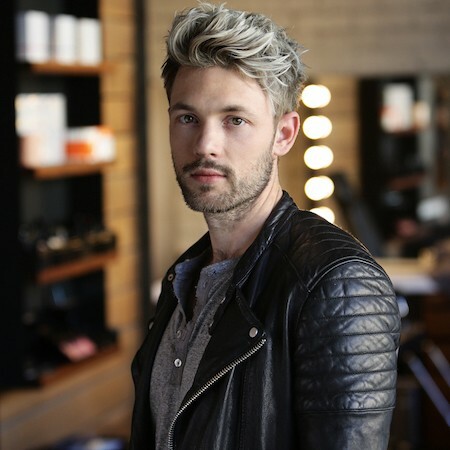 Using art, fashion and beauty as his inspirations, King is now a successful hair cutter and stylist at Mèche Salon, where he continues to work with some of the biggest names in fashion and TV.